We at PRASAN SOLUTIONS are on a mission to deliver the safest and healthiest food products to consumers through our range of natural thermal stabilizers and natural antimicrobials for the food industry. We make this possible through our product development methods based on modern and scientific laboratory practices, rigorous research with state-of-the-art technology, a team of passionate scientists, and out knowledge of accredited test methods, standards, references and the latest scientific approaches. Maintains the quality of your food products, arresting undesirable chemical changes and improving its shelf life. They are specially tailored after amalgamation of natural herb extracts designed to enhance the shelf life of oils, natural colours, bakery products, meat & meat products and breakfast foods. 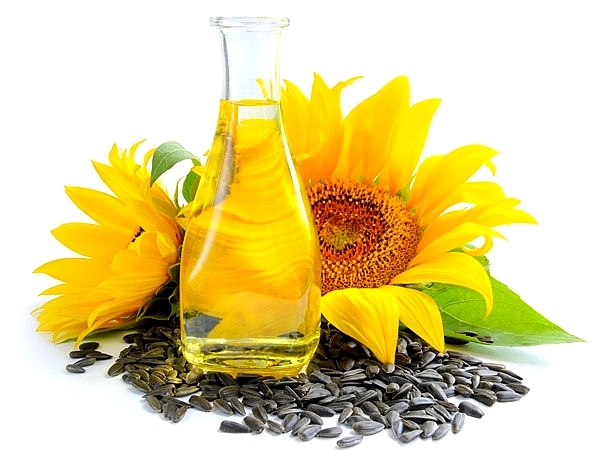 Vegetable oils like sunflower oil, palm oil etc are extensively used for frying by food industries across the globe. 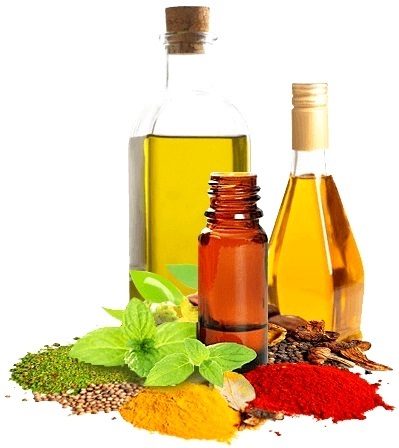 One of the hurdles faced by the food industries is the propensity of oxidation of these oils. Oxidation not only decreases the shelf life of oils and fats but also adversely affects the shelf life of food containing lipids, in particular those that are thermally processed like fried foods. Besides oxidative instability, vegetable oils also undergo degradation on frying and produce undesirable chemical changes, namely polymerization, cyclization, and hydrolysis, inevitably reducing their shelf life and directly affecting the quality of the final fried food. These undesirable chemical changes result in the loss of vitamins and inhibit the activity of enzymes. Consequently, they contribute to the development of cardiovascular system disorders and quicken the ageing process.